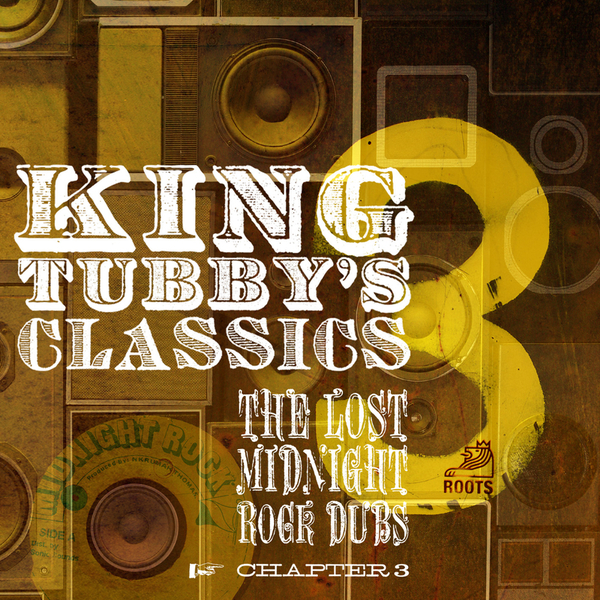 "From the archive of producer Jah Thomas’ Midnight Rock label comes the third and final in the series of lost and previously unreleased dubs. Mixed at King Tubby’s Studio by both the master himself and his apprentice Scientist, this is prime early 80s dub pressure. Jah Thomas would record his rhythm tracks at Channel One with the legendary Roots Radics Band, and would then go to King Tubby to get his dubs. He would be given three passes of each track and down the years these had become discarded and unheard. Roots’ ‘Lost Classics’ series has unearthed these masterpieces and brought them to public attention. ‘Chapter 3’ maintains the high quality of the previous volumes. 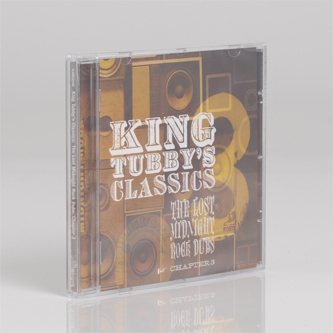 Amongst the rhythm tracks given the Tubby treatment are ‘No No No’, ‘Stalag’ and ‘Letter From Zion’ which was the backing track to Junior Keatting’s ‘Jah He Wrote Me A Letter’.